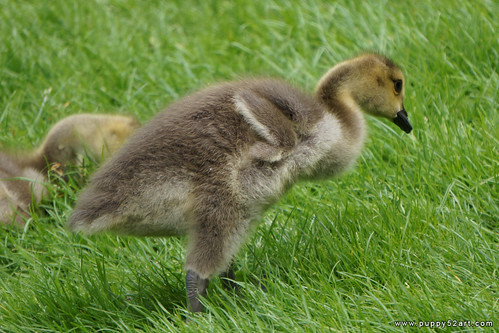 Randomly preening results in funny poses.. 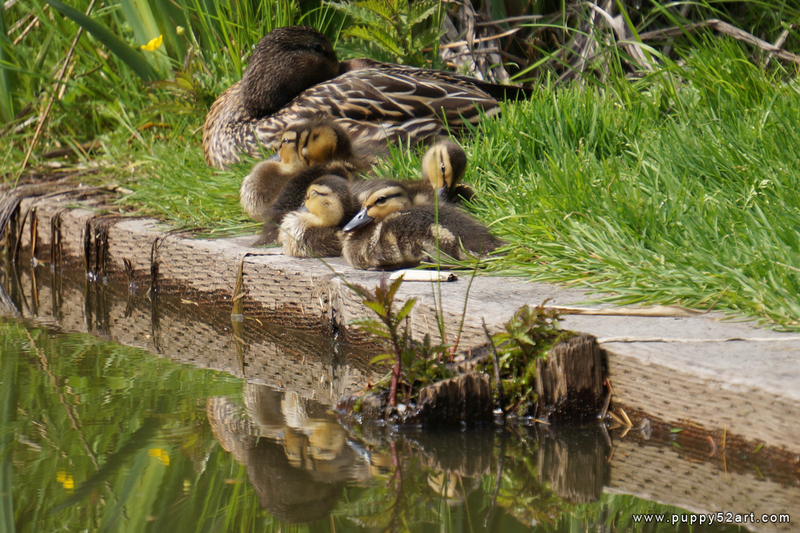 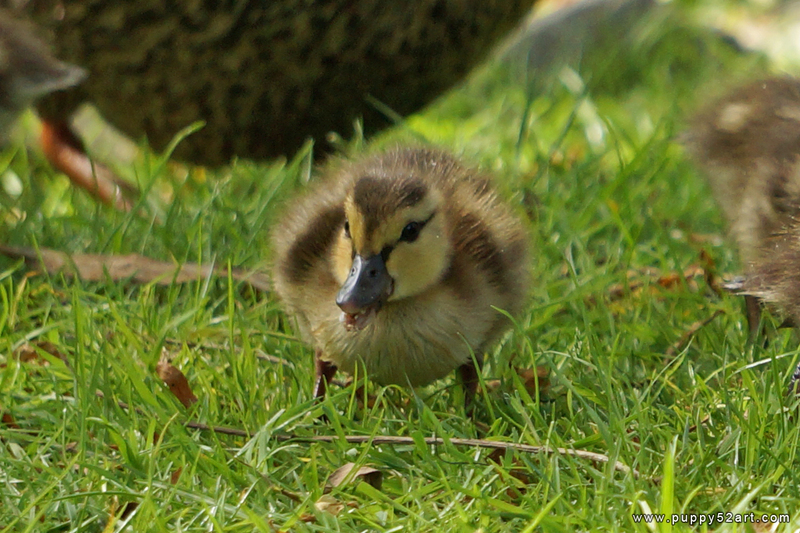 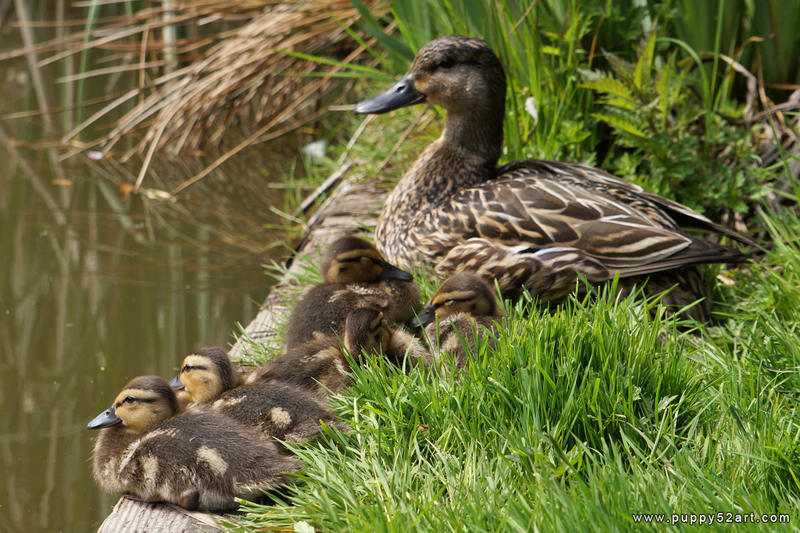 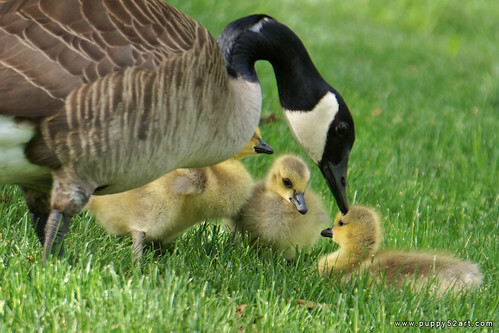 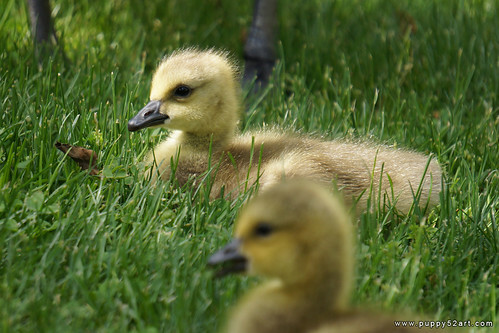 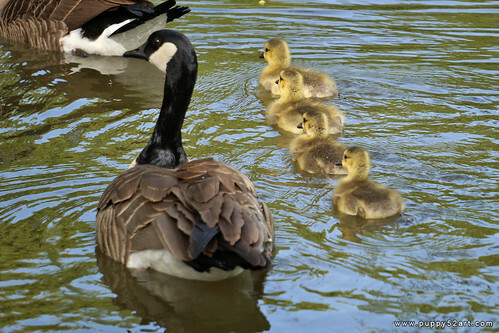 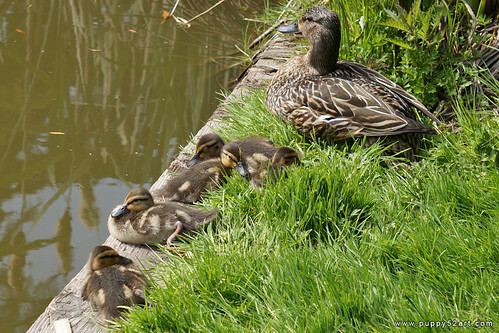 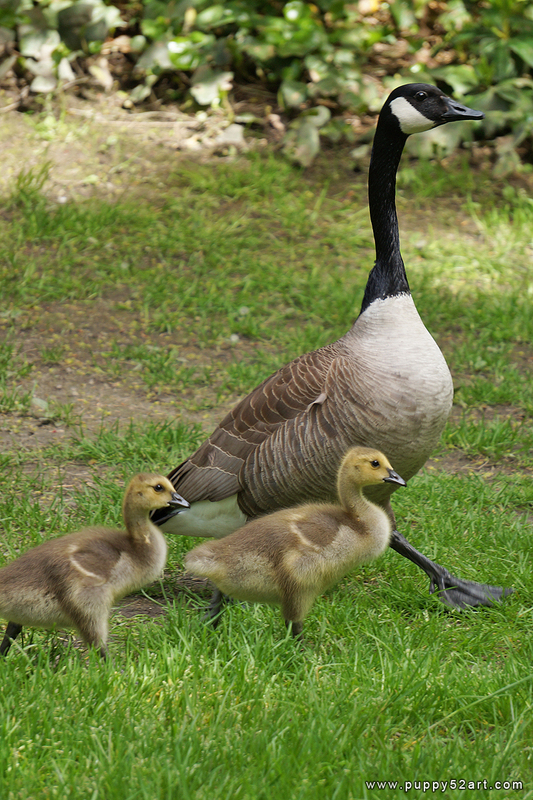 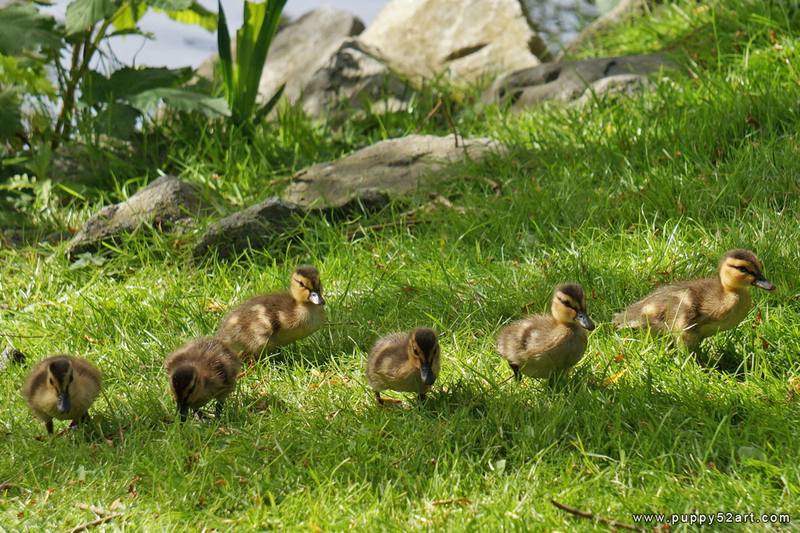 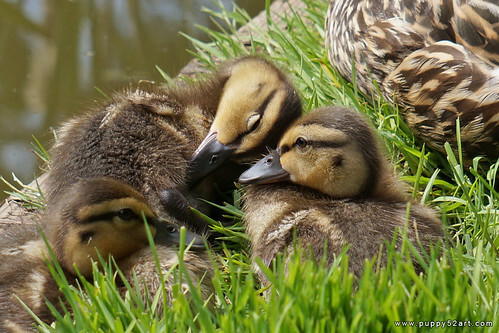 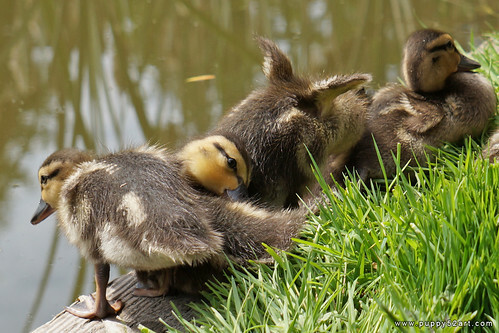 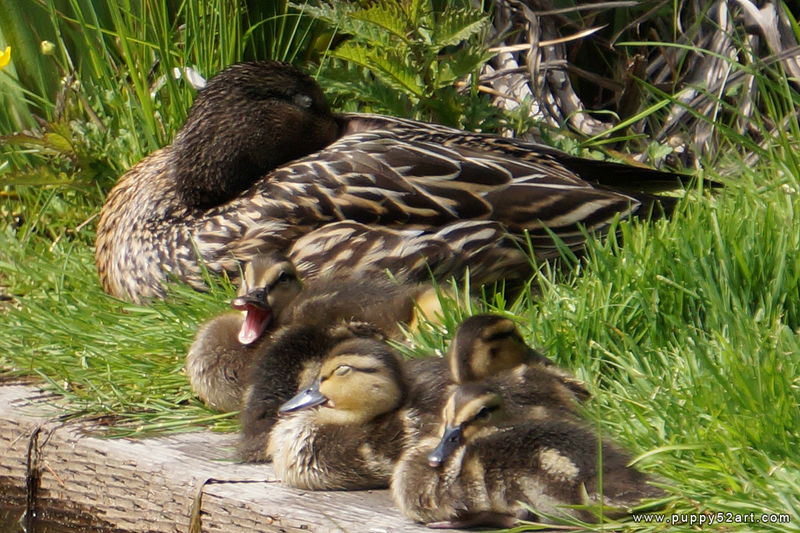 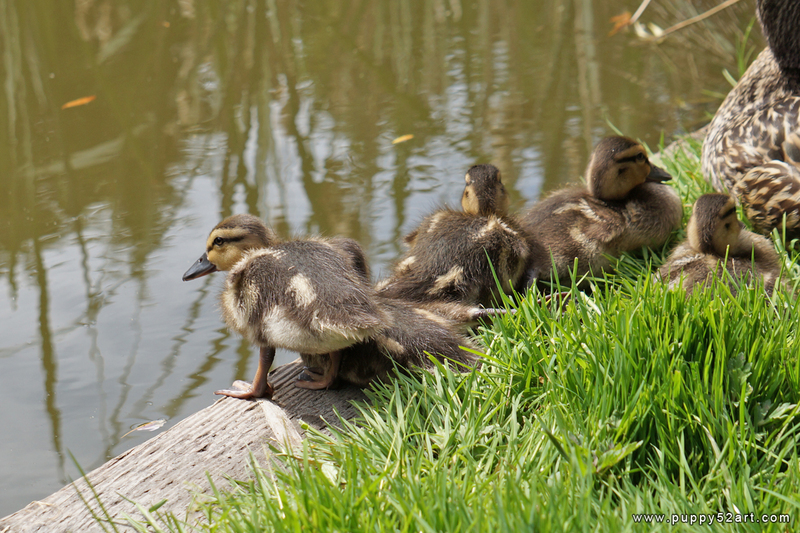 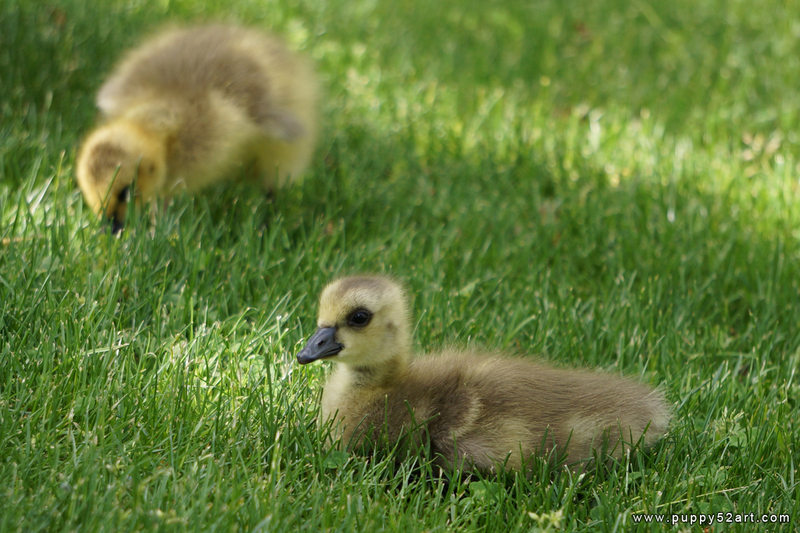 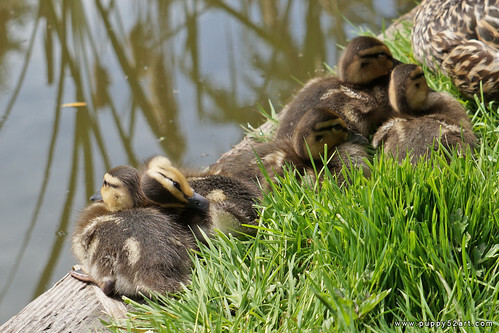 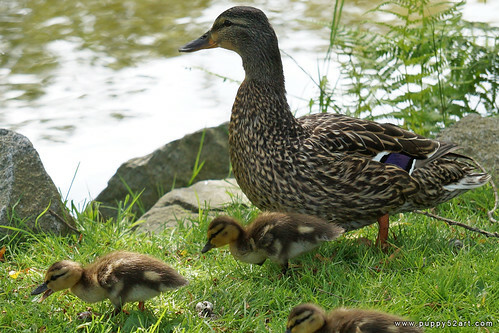 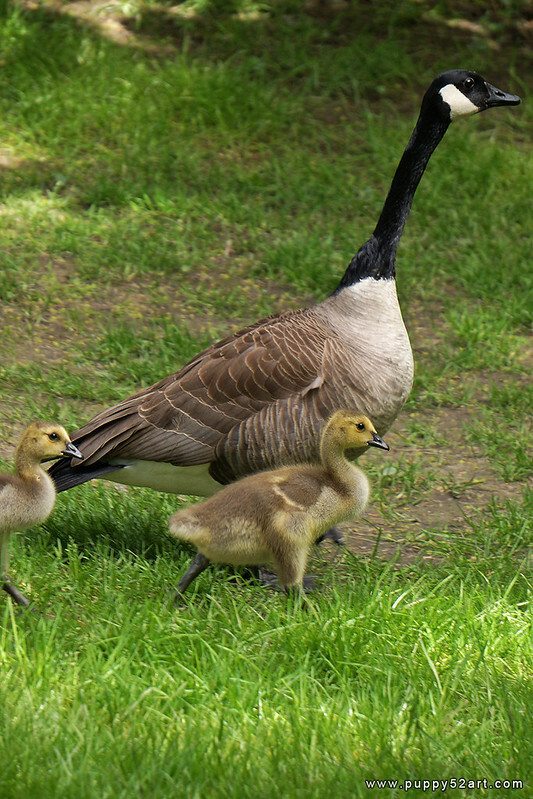 Eventually some family with a curious child started getting too close and too loud despite their parents telling her not to… and the ducklings started to prepare to move! 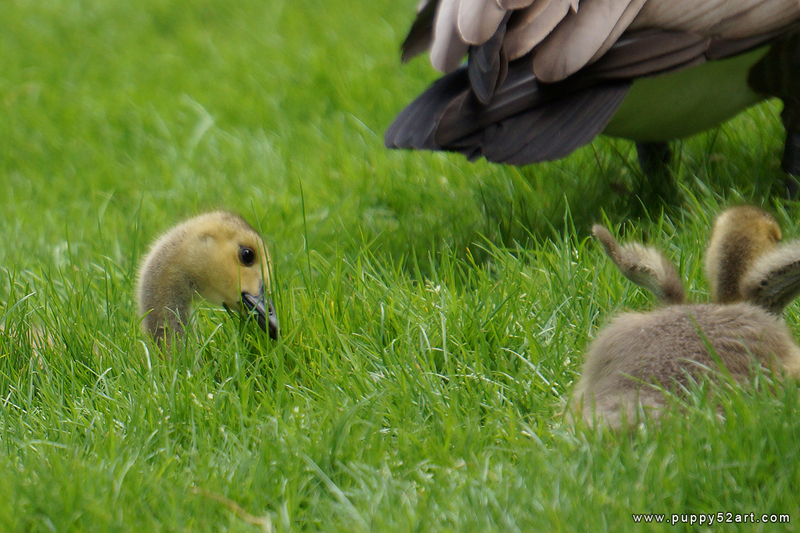 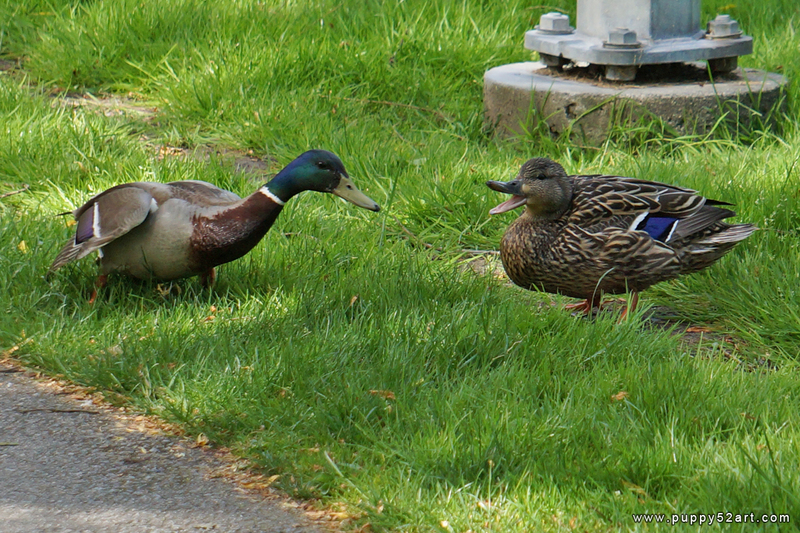 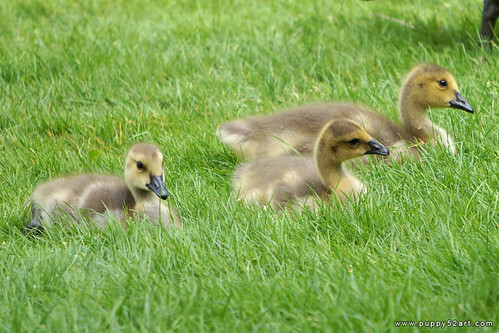 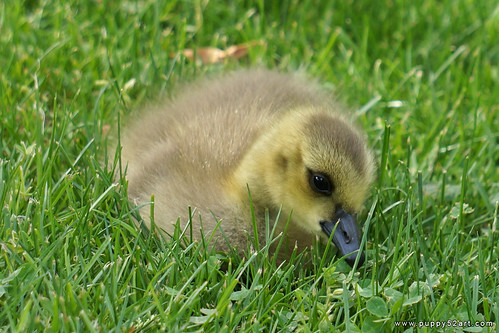 I actually wonder if they are quite used to the paparazzi action happening to them… Their wings are ridiculously tiny! 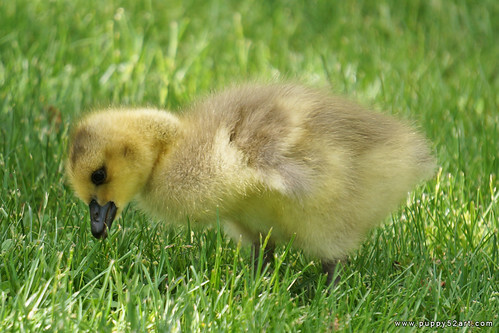 So painfully adorable! 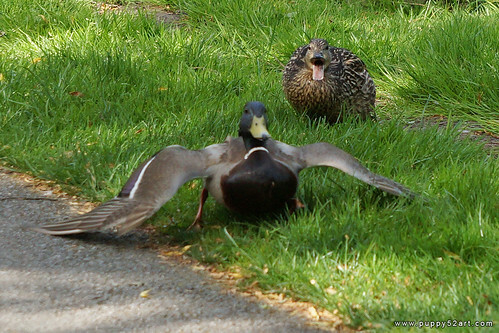 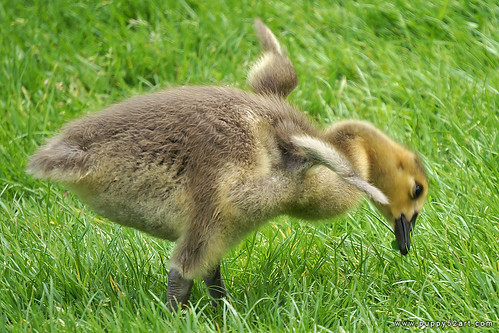 Flap em! 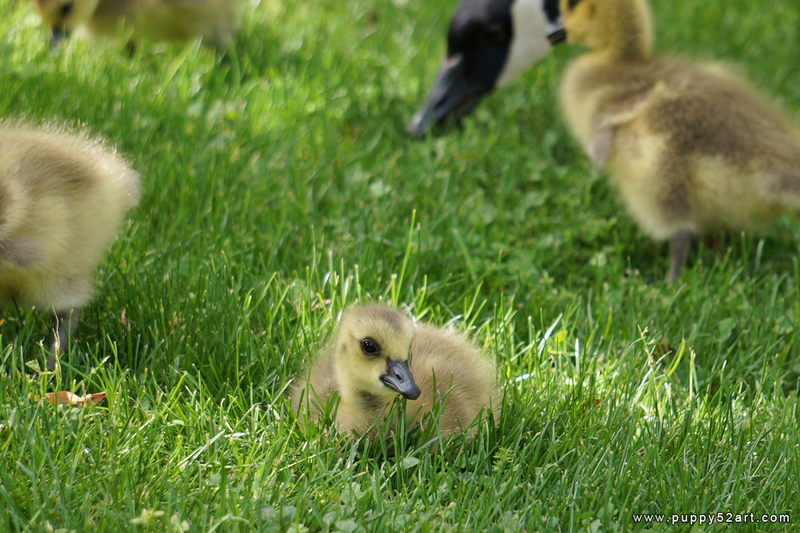 This picture is a bit blurry but it’s too cute for me not to share it! 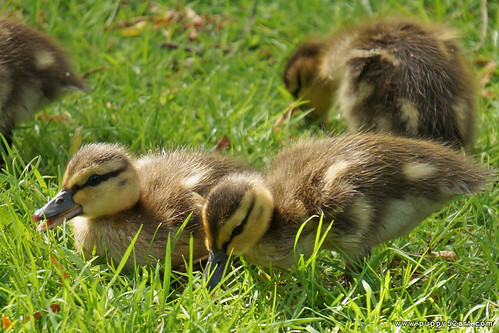 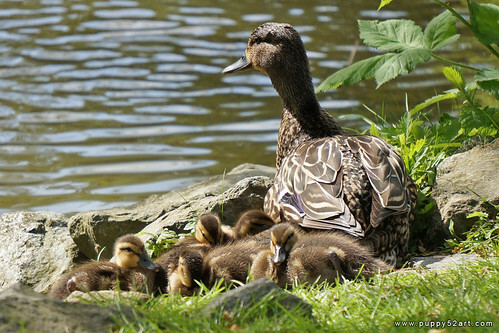 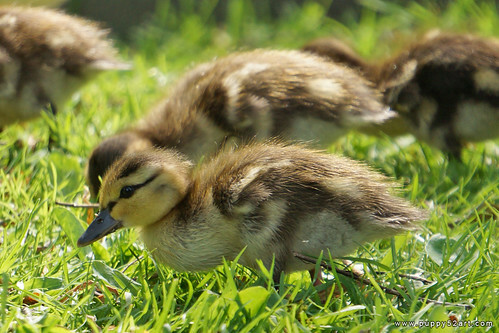 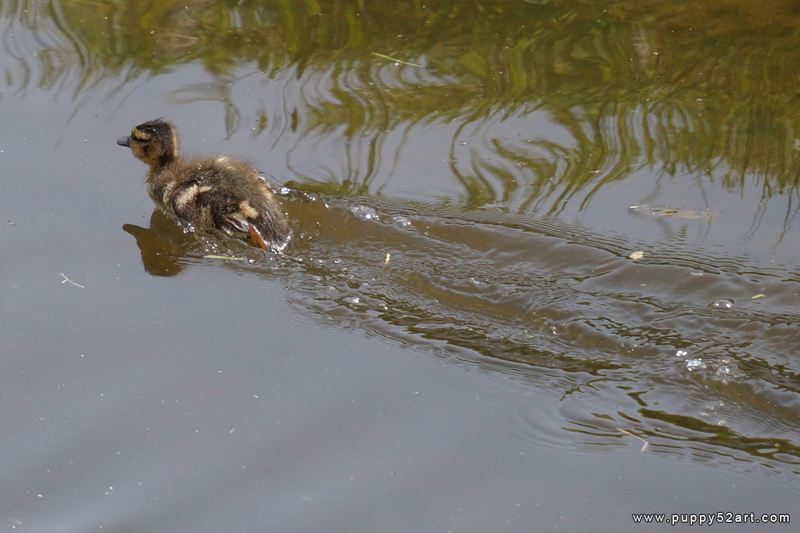 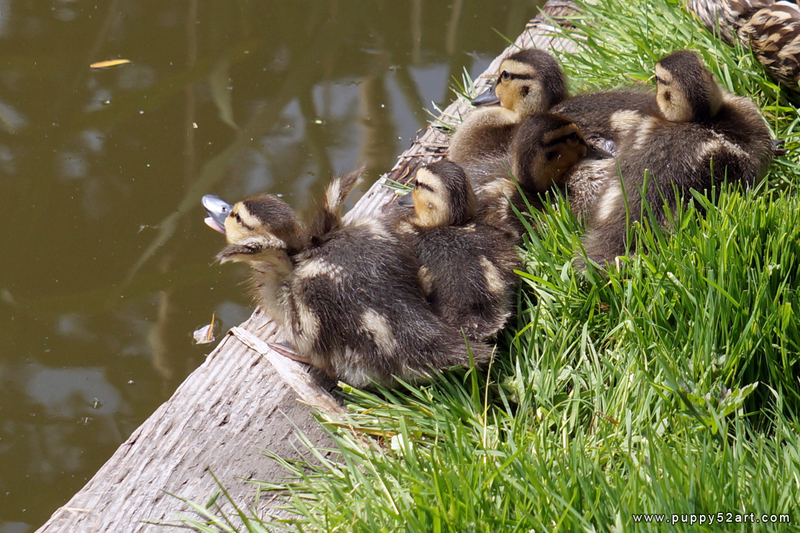 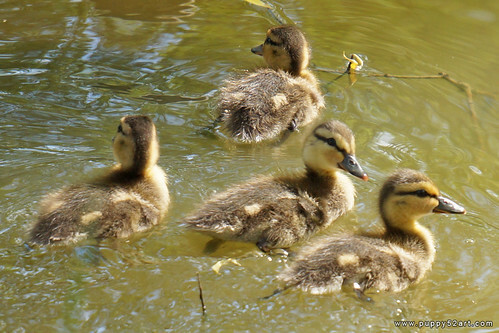 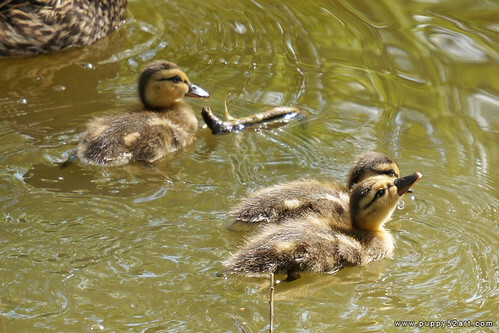 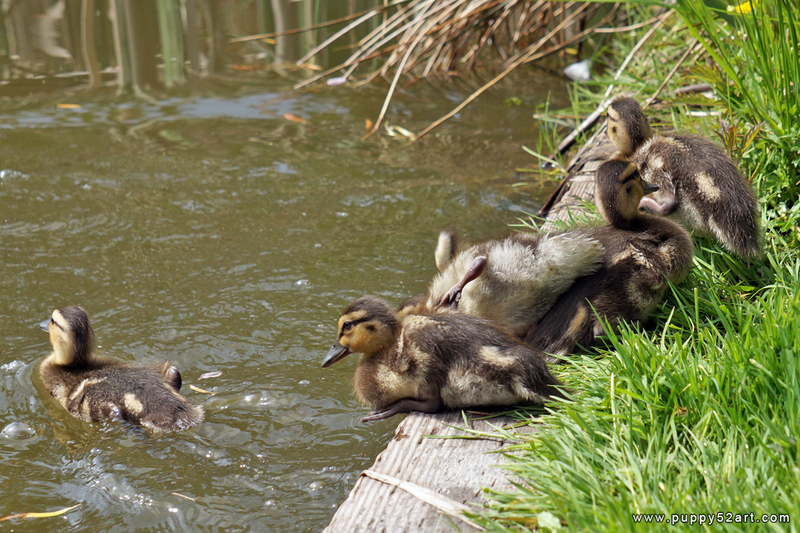 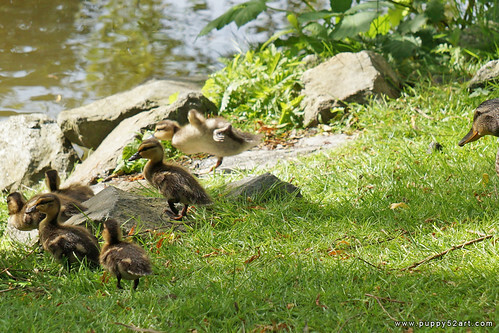 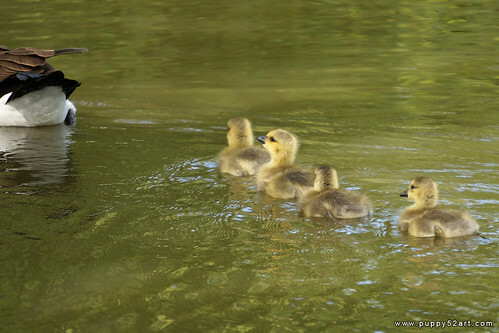 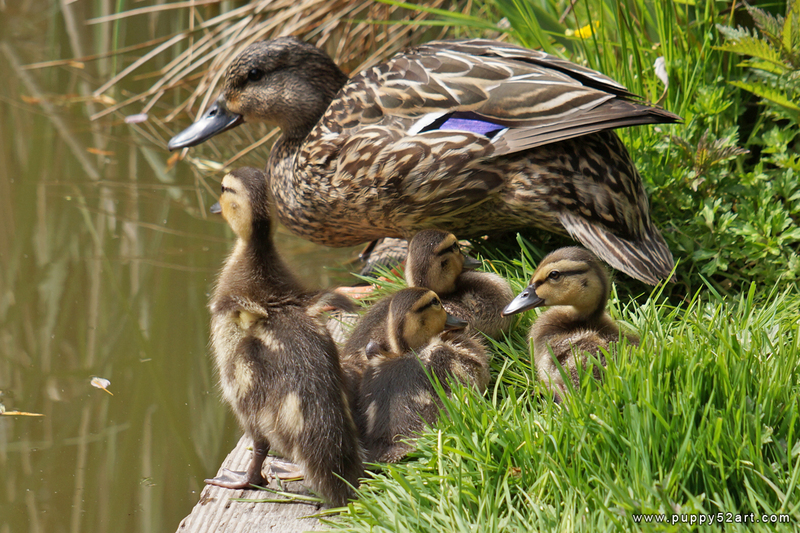 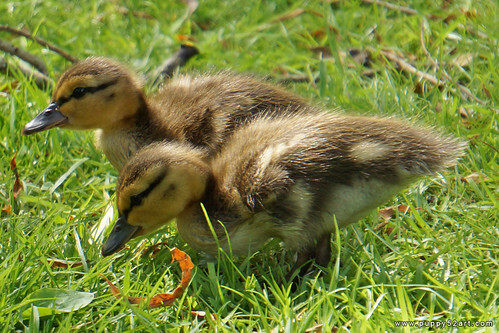 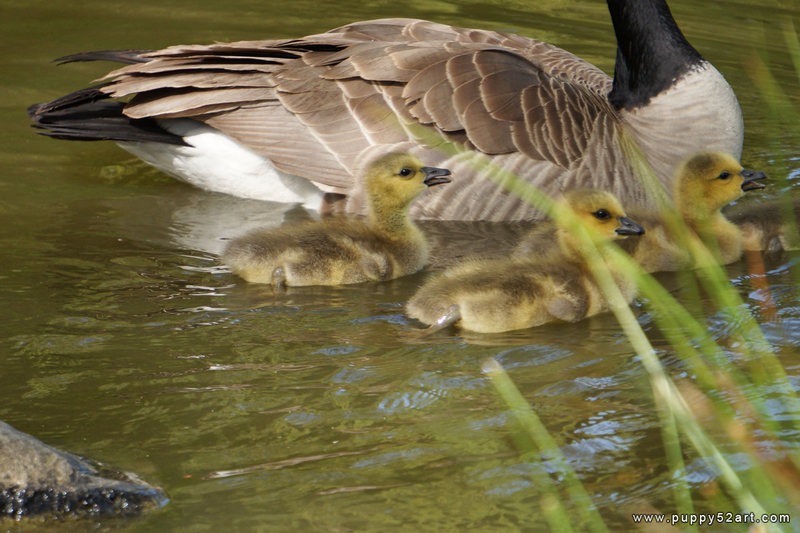 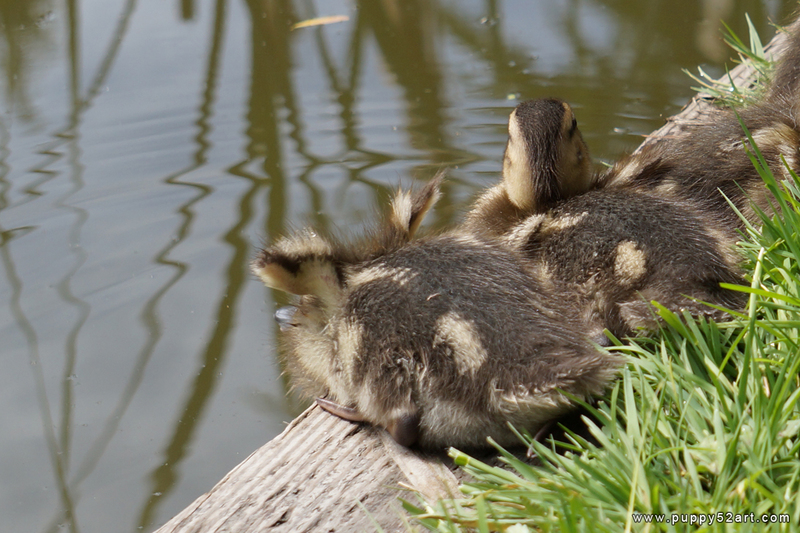 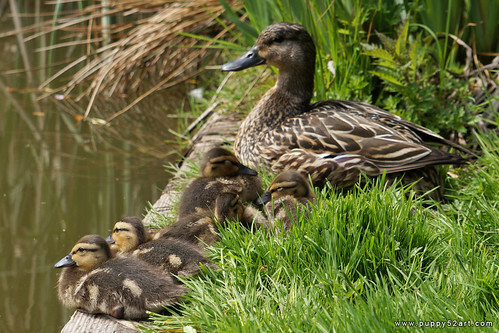 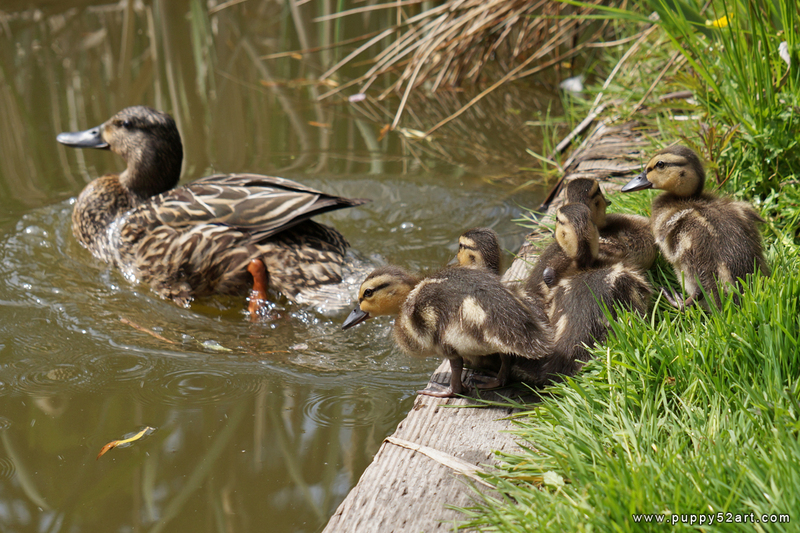 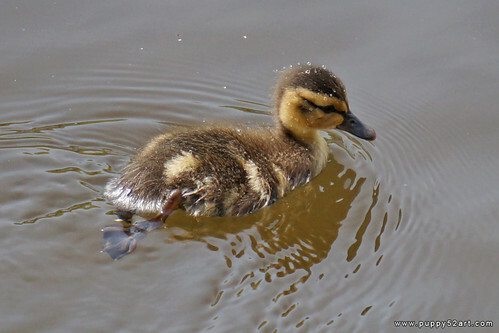 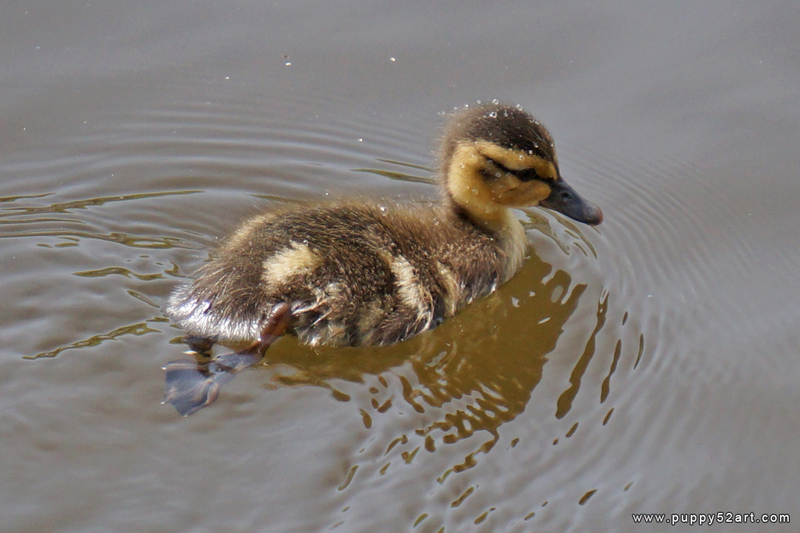 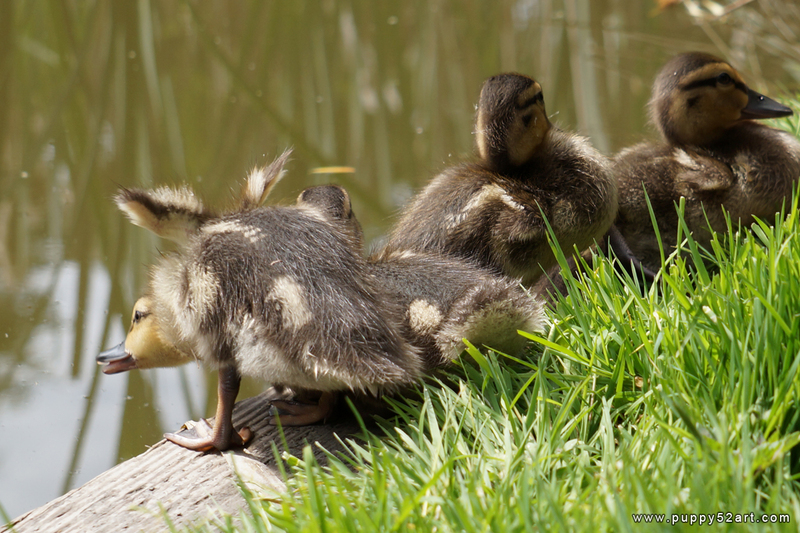 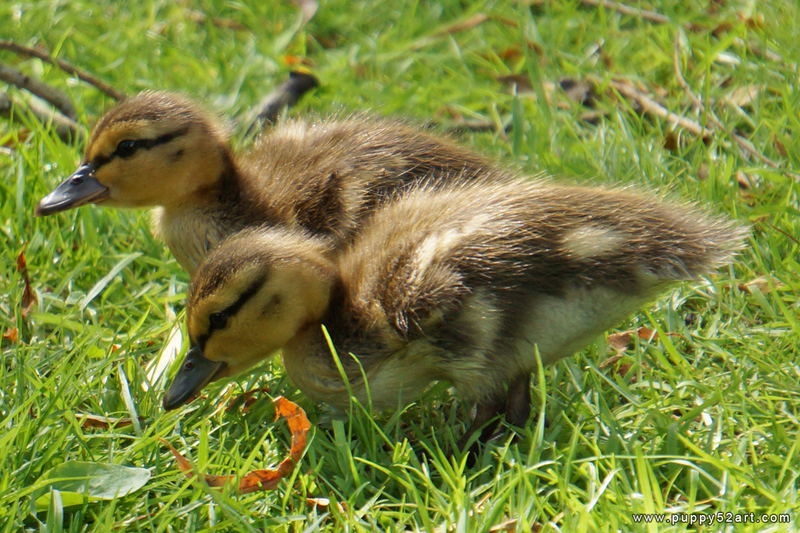 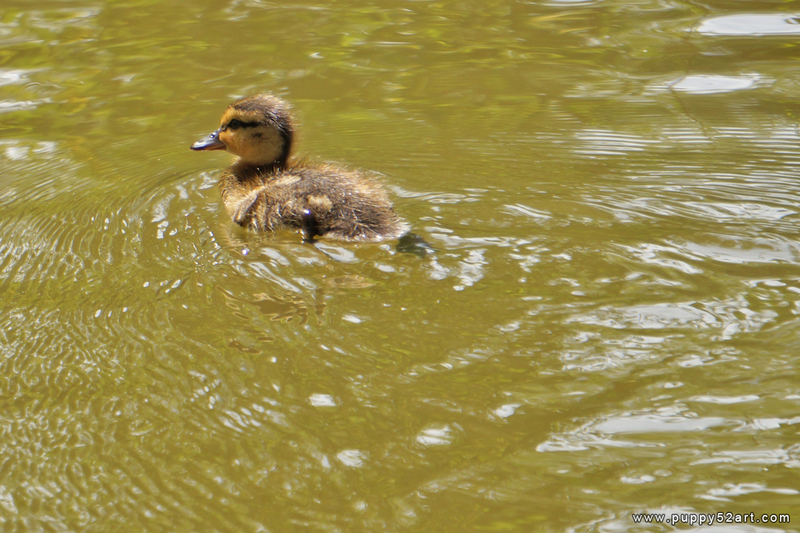 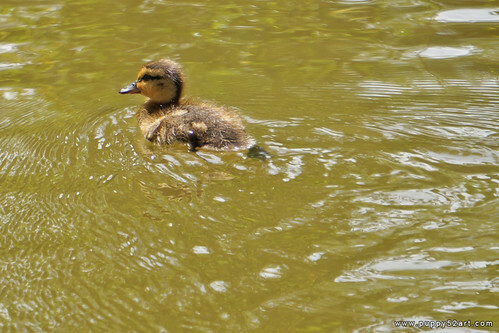 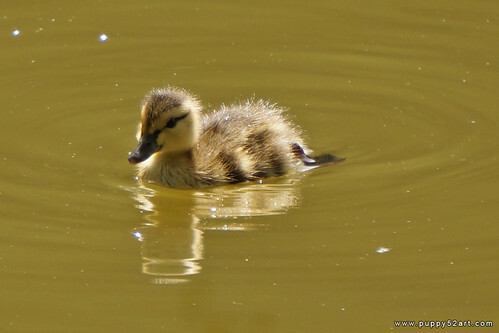 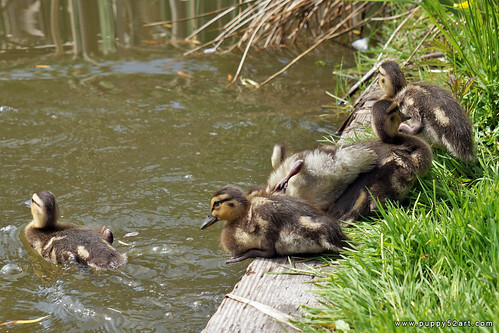 See the ducklings scrambling into the pond for their dear lives! 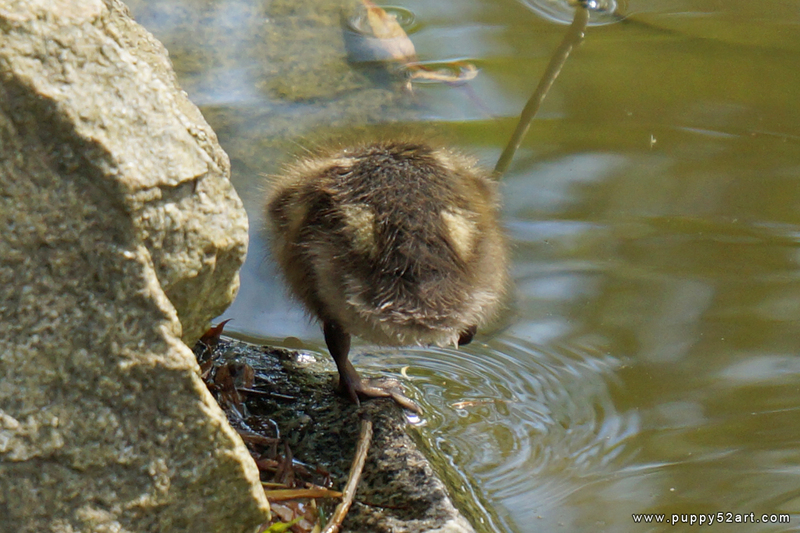 And escaping baby… about to jump into the pond! Thanks for looking! 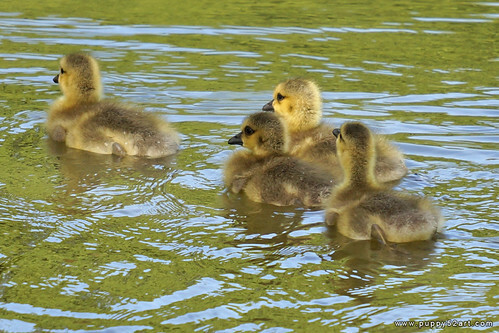 :) Hope you enjoyed the cute as much as we did!